So here we are at the end of March and the final part of my mascara review series. As I’ve been writing these posts, I’ve thought of other mascaras in my collection which I would still like to review so I’m thinking you might see a second series which I’m ingeniously calling May’s Mascara Mondays. Just when you thought it couldn’t get any better, hey?! 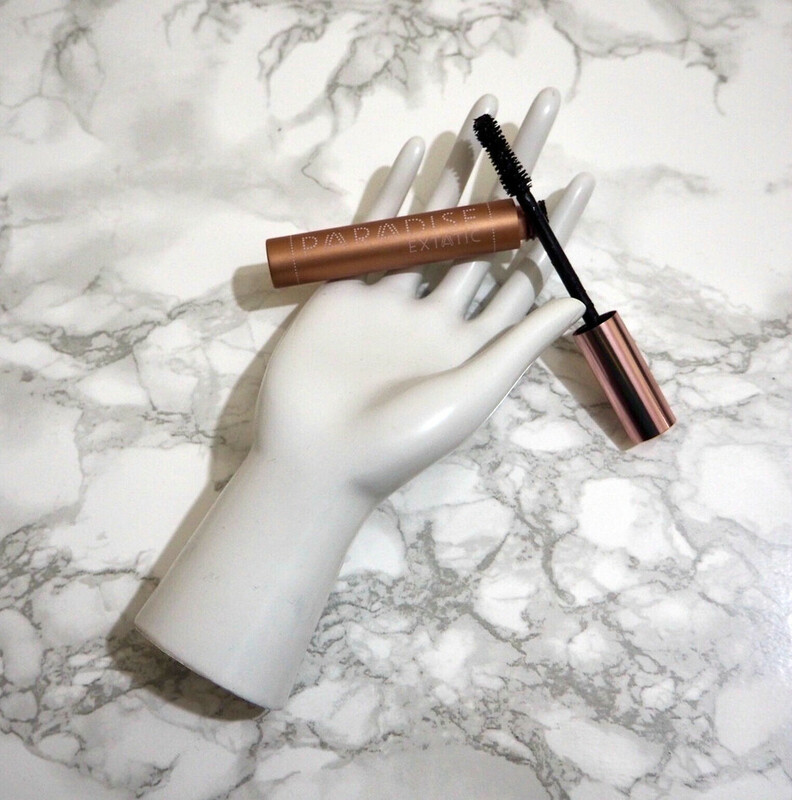 But back to today’s mascara – the Essence Lash Princess False Lash Effect mascara from Wilko. Another budget friendly option at just £3.30, which I’d heard great things about before buying.